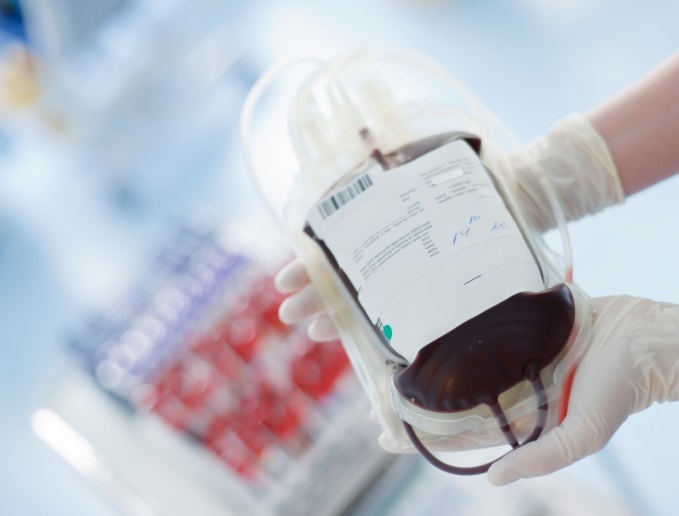 (HealthDay News) — The holidays, winter weather, and the flu season have all prompted a blood shortage, the American Red Cross warns. The organization said today it had about 27,000 fewer blood and platelet donations than needed during Christmas and New Year’s. People nationwide, especially those with type O blood, are urged to schedule an appointment to donate. Appointments can be scheduled by downloading the free American Red Cross Blood Donor App, going to the Red Cross website, or calling 1-800-RED CROSS (1-800-733-2767). January is National Blood Donor Month, but donor turnout can be low at this time of year due to weather conditions and seasonal illnesses. For example, blood drives were canceled this past weekend in several states from the Midwest to the East Coast due to a large winter storm. And the US Centers for Disease Control and Prevention reports widespread flu across nearly half the country. “We are working every day to restock hospital shelves with lifesaving blood products for patients, and right now we need all healthy, eligible individuals to give blood and platelets as soon as possible to ensure we can meet patient needs,” Chris Hrouda, president of Red Cross Blood Services, said in an agency news release. Red Cross Issues Public Plea for Blood Donations. American Red Cross; January 14, 2019.